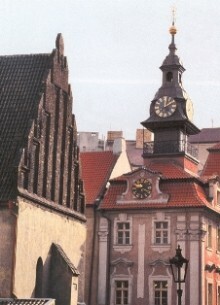 We invite you to select your Private Tour in Czech Republic. We will take you for a spectacular sightseeing tour. Visit numerous historical sites, archeological gems, museums and art galleries for an extraordinary, enchanted vacation. Price: Example quote for 6 people = 50 EUR per person; Price depends on group size!